Chrome: Finding that one annoying tab that's playing audio in Chrome got a little easier back when the browser started showing which tab is playing audio. 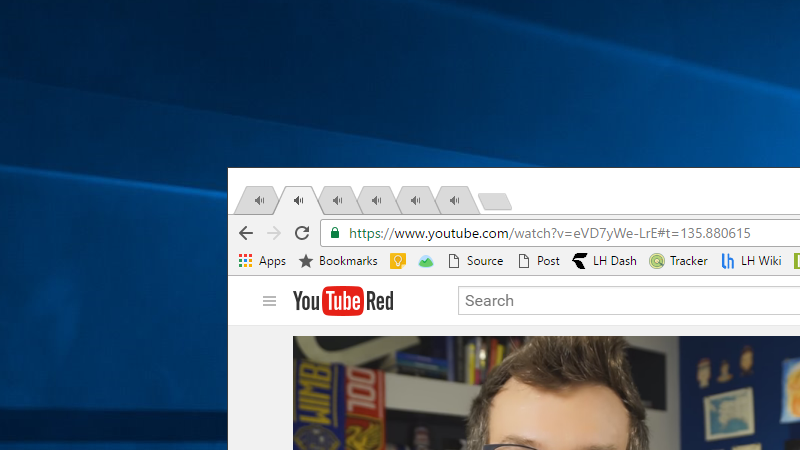 Now, in Chrome's Dev channel, you can prevent multiple tabs from playing audio at the same time. Here you can either set this feature to Enabled, or "Enabled (Flash lowers volume when interrupted by other sounds, experimental)". This latter feature will lower the volume of the interrupted stream, instead of pausing it entirely.